Technology trends continue to shape the 2018 workplace. Companies need to rethink their talent mobility strategies to respond effectively within the new parameters of workplaces. Without a clear need for geographically-limited talent, companies can more easily expand their organizations to meet market demands. Opening a division in a new location requires knowledgeable employees to be at the site, to ensure processes are followed and procedures are in place to match corporate requirements. A visual hologram might work for meeting purposes, but it could be logistically difficult for a hologram to conduct a factory tour or examine manufacturing processes in detail. The estimated increase in talent mobility highlights the need for companies to surround employees with the right technological infrastructure to maintain productivity. Cloud-based systems may increase talent agility and flexibility since employees can access corporate information on a moment’s notice with an established Wi-Fi connection. Mobility technology for transferees should reflect the 2018 technology trends in providing service and solutions anytime, anywhere. Global assignments require a set of leadership competencies including cultural awareness, open-mindedness, and flexibility. 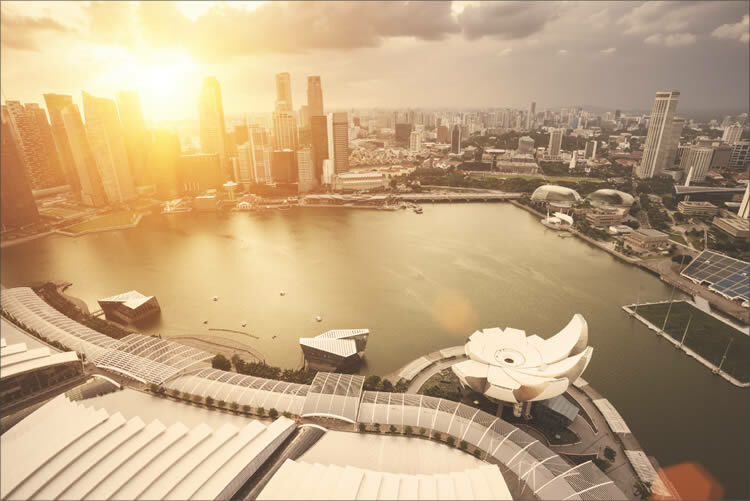 There is strong interest among employees of all levels for international assignments, as technology trends provide for greater learning experiences. 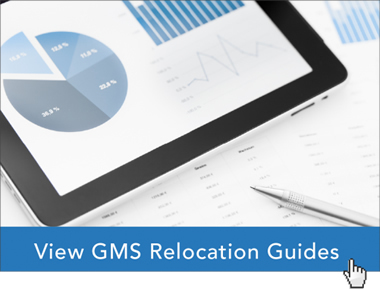 Companies should examine their employee relocation needs with pre-decision services to ensure candidates will likely succeed in their assignment. Video conferencing will become commonplace in the business world, as teams expand globally and the need for visual and verbal communication increases to replace the limitations of emails and texts. Employees drive the need for easy solutions, so businesses need to respond with effective tools and training to ensure security is not compromised as communication flourishes. Communication trends will improve with robotic process automation, which speeds business processes so employees have the information they need much faster than through manual processing. The global relocation experts at Global Mobility Solutions (GMS) have helped thousands of our clients manage relocation. We have the knowledge and expertise to help your company determine the best plan forward as technology trends continue to shape the way your employees work, travel, and collaborate. Contact our team of experts online to discuss how we can help design your company’s relocation program in light of technological trends, or call us directly at 800.617.1904 or 480.922.0700 today.